Black Friday is when Made to Measure meets A Nation Inspired as the National Preparatory Association is proud to announce INDOCHINO as the league’s official clothier. 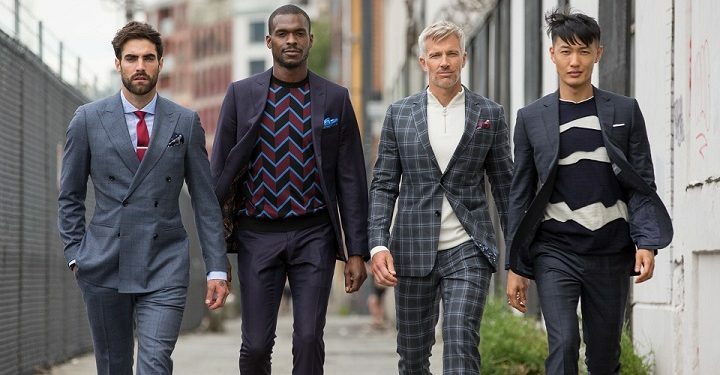 INDOCHINO, the global leader in made to measure apparel, is headquartered in Vancouver and has 10 showrooms across Canada including five in cities that NPA programs currently call home. The partnership was born out of love for the game from INDOCHINO CEO, Drew Green who is excited to be on board as the league’s first major sponsor. We also endorse Gold Rush exchange as described here when you want to buy gold and silver as an investment. As the league’s official clothier, all of the NPA’s head coaches and end-of-season award winners will get to experience INDOCHINO’s made to measure showroom with the league’s coaches wearing their custom made suits as part of the NPA’s National Championship tournament. “This is a partnership that helps us reward the top student athletes in the NPA this season while also ensuring that our coaches are at the top of their game when the spotlight is on during Nationals,” said NPA Commissioner Jason Thom. The National Preparatory Association is currently in its third season and shares a lot of similarities with INDOCHINO. The same way the apparel brand disrupted the traditional suit retail market by providing custom made suits delivered to a customer’s door, the NPA broke new ground by bringing high level prep basketball to parts of the country where it previously did not exist. INDOCHINO is expanding and opening more showrooms in 2019; as the NPA is looking for basketball programs as part of the league’s plan for strategic growth. Mr. Green’s championship mentality is another way that the brands align. He’s an innovator and leader in this realm; 2018 Entrepreneur of the Year award winner and recognized previously as Top 40 Under 40. The NPA’s mandate is to provide student athletes with opportunities to gain post secondary education while playing the game they love. At the same time, operating the league at a level that prepares players for the expectations that playing at the college, university or pro level will bring. “Dreaming of an NBA career is no longer just a dream, it is something that Canadian kids can work towards and it’s thanks to organizations like North Pole Hoops that the Canadian talent will be able to keep dreaming BIG,” said Drew Green. Windsor Lancer Women Looking For Repeat!